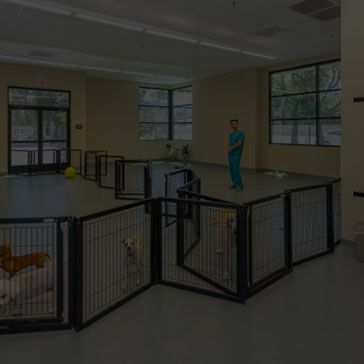 boarding, doggy daycare, and grooming services in our luxurious Pet Resort. 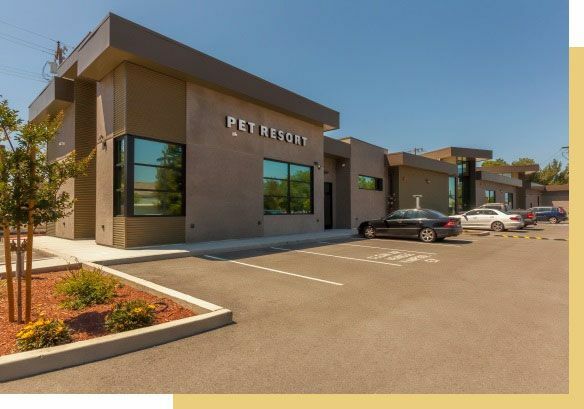 Our mission is to provide exceptional veterinary care using the most advanced, state-of-the-art techniques and equipment while maintaining a culture of family with our patients, clients and staff. 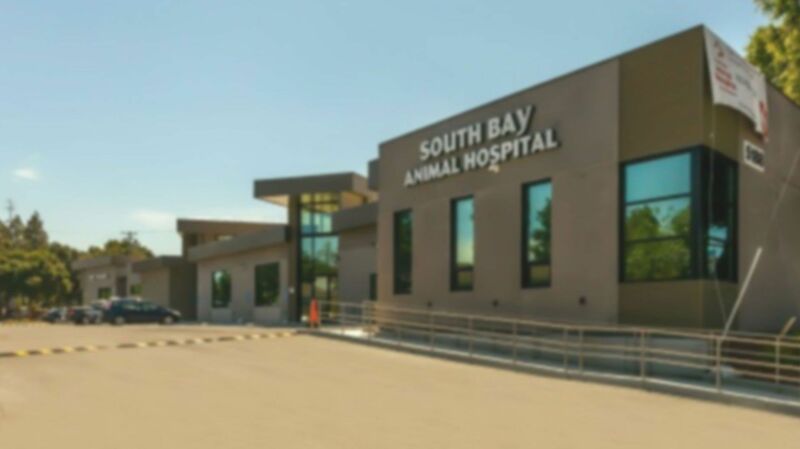 Our clients and patients are the heart of South Bay Animal Hospital & Pet Resort and the reason we are here. 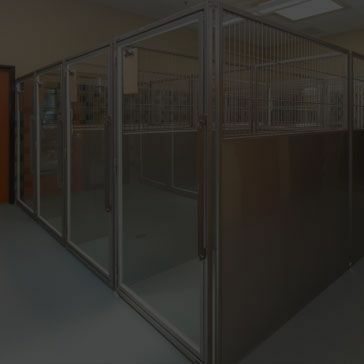 Our staff is dedicated to every pet, being their advocate and giving them a voice to ensure their overall health and well-being. 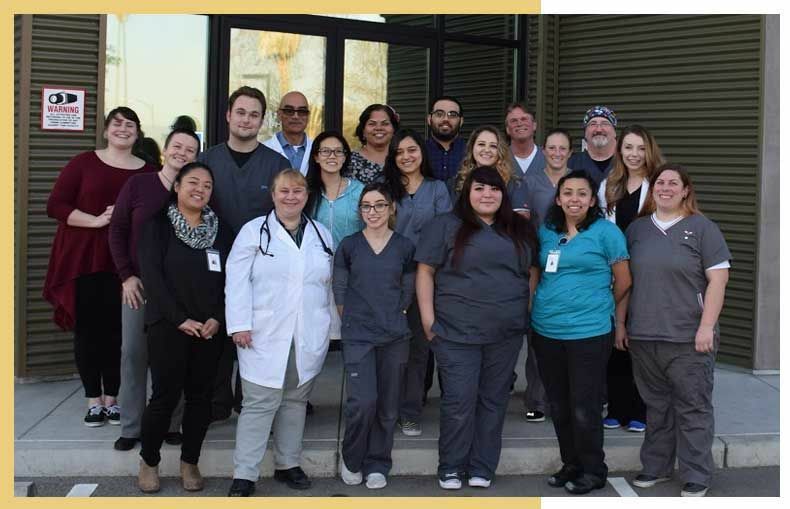 We strive to deliver exemplary service with regard, respect and compassion for each client and patient’s individual needs. 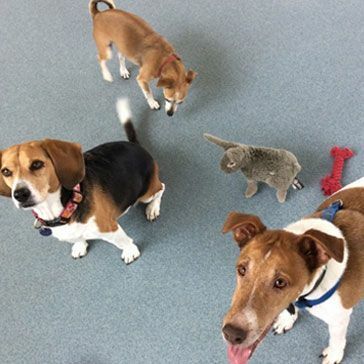 We welcome everyone in need of veterinary or emergency care, boarding or grooming to be a part of our family. 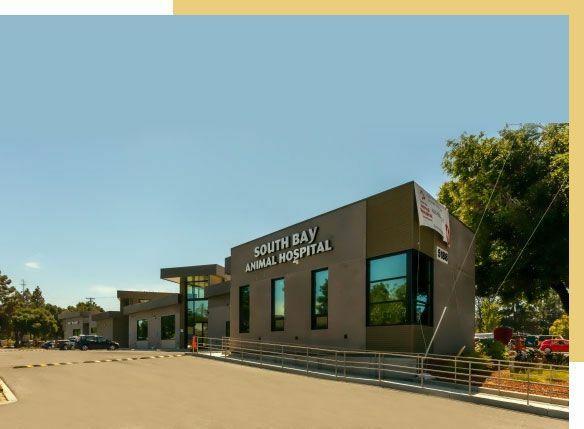 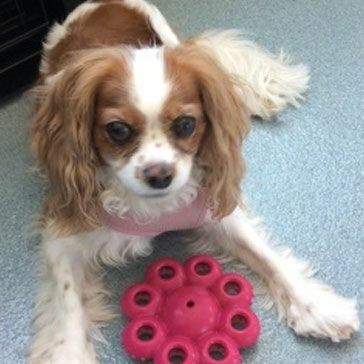 Please take a moment to contact us today at 408-899-4791 to learn more our practice and how we can best serve the needs of you and your cherished pet or to schedule a tour of our Pet Resort!